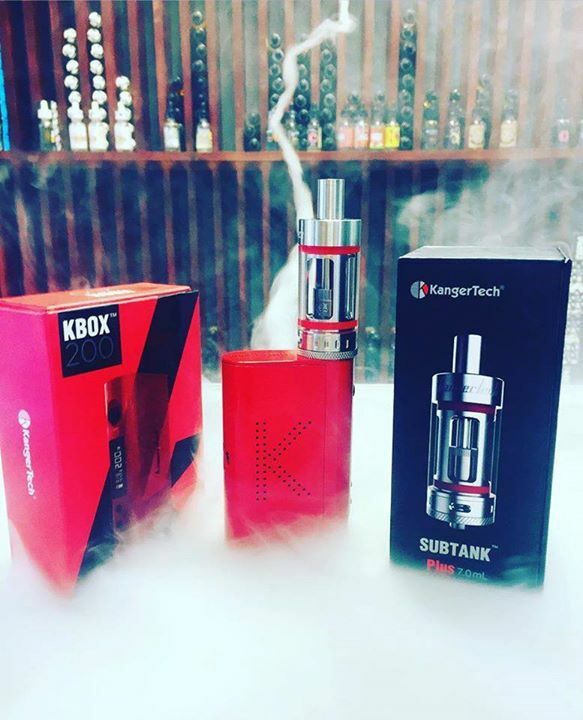 About Us: Vapor Theory is the premier vape shop of Fairfax, VA. We are your friendly local vape shop providing the most current, and up to date and trending vape products and e-liquids on the market today. Whether you are a novice or seasoned vaper, we are sure to have what you are looking for. We offer many juices of all flavors you can sample as well as a lounging/gaming area for all vapers alike to kick back, talk vapes and have a good time! 163 results, Page 1 of 17 pages.